GamiPress let’s you award your users with digital rewards for interacting with your WordPress website. It combines three of the most powerful award systems you could add to your site: Points, Achievements and Ranks. Simply fill out the form and we will contact you as soon as possible. 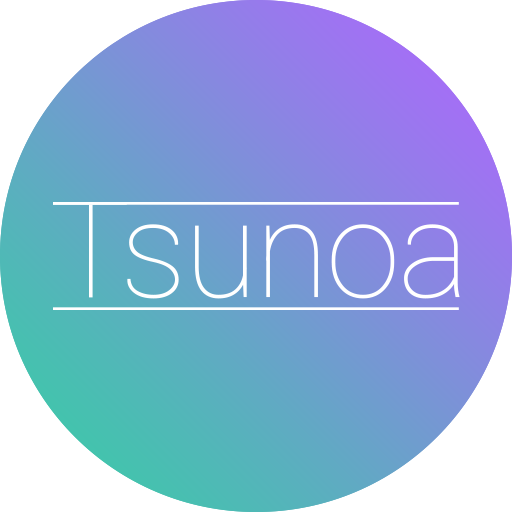 If the form does not works, you can send an email directly to contact@tsunoa.com. In compliance with the General Data Protection Regulation (EU) 2016/679 of the European Parliament and the Council, on the 27th April 2016, we inform you that the data provided by you will be processed by Tsunoa, owned and operated by RUBEN GARCIA CANTO (15417877B), addressed in ALBATERA (ALICANTE), C.P. 03340, CALLE OSCAR ESPLA, 2, 2B, in order to provide the requested and/or contracted service and perform the billing. The data provided will be kept as long as the commercial relationship is maintained or during the years necessary to comply with the legal obligations. The data will not be transferred to third parties except in cases where there is a legal obligation. You have the right to know if Tsunoa is treating your personal data. If so, you have the right to access, rectify, treat, port, opposite and suppress them, as well as to file a claim before the Control Authority through the form located at Privacy Center tab of your account, by writing to the postal address or by writing directly to contact@tsunoa.com, attaching a copy of your ID in last two cases.